Westfield Garden City keeps getting better with the near completion of their renovations. The biggest highlight of the new centre is the Asian food precinct & beer garden, known as 8 Street, located on the ground floor towards Coles. 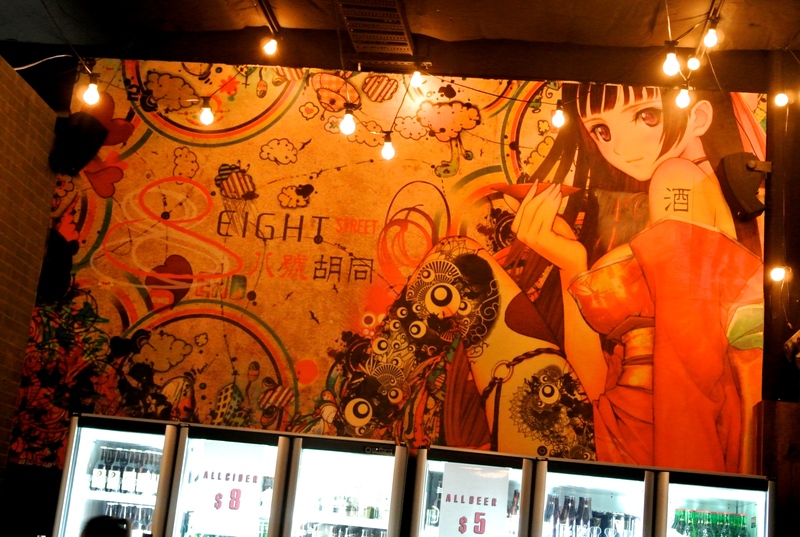 Stepping into 8 Street, you are transported into an atmospheric realm that replicates that of an Asian marketplace. 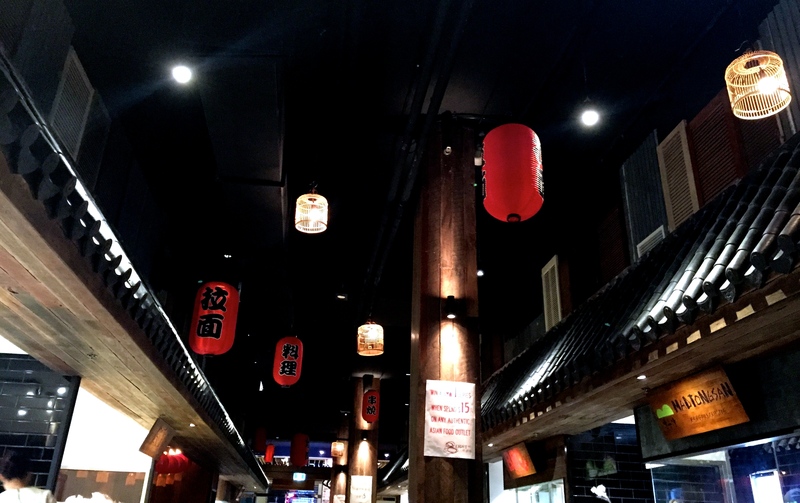 The busy flow of people along the lane way, the delicious scent of food and the beautiful wooden fixtures sets up a scene that can be found in many places around Asia. A feature that enhances the dining experience is the clear glass panels that are situated at each of the 13 stalls which shows off the chef’s cooking skills. 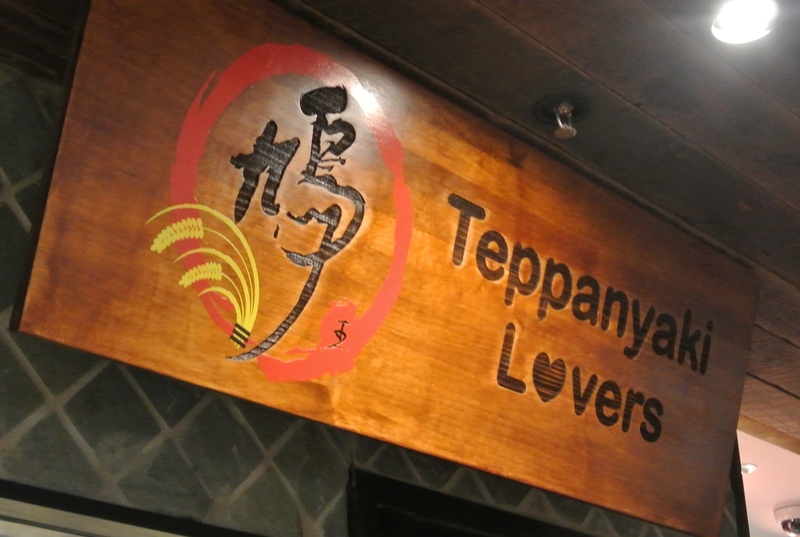 Teppanyaki Lovers specialises in Japanese cuisine. The chefs at this stall are quite the performers with their little fire tricks while cooking and can be quite mesmerising to watch as they cook the food on the large hot plate. 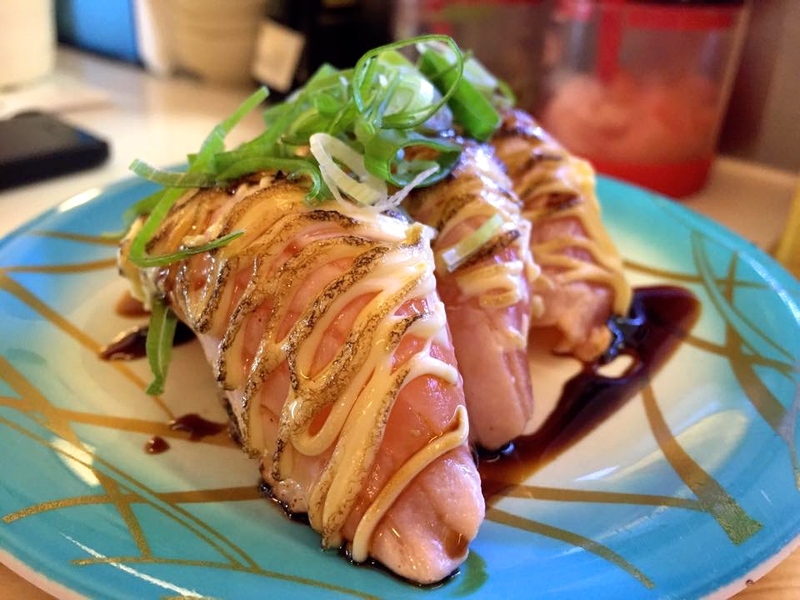 A dish that they’ve mastered to perfection is the teriyaki chicken dish which is served in a bento box with rice, gyoza, tamagoyaki (a Japanese rolled omelette). 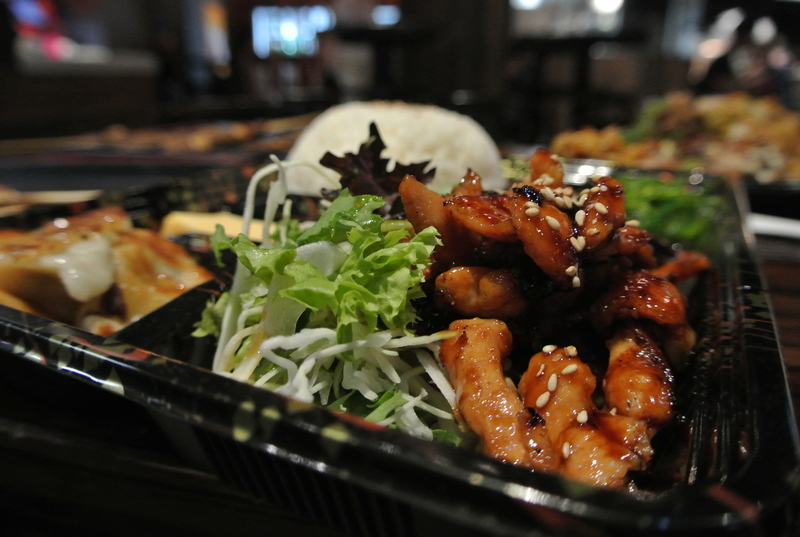 The teriyaki chicken is succulent as well as slightly charred which gives off a tasty smokey flavour. 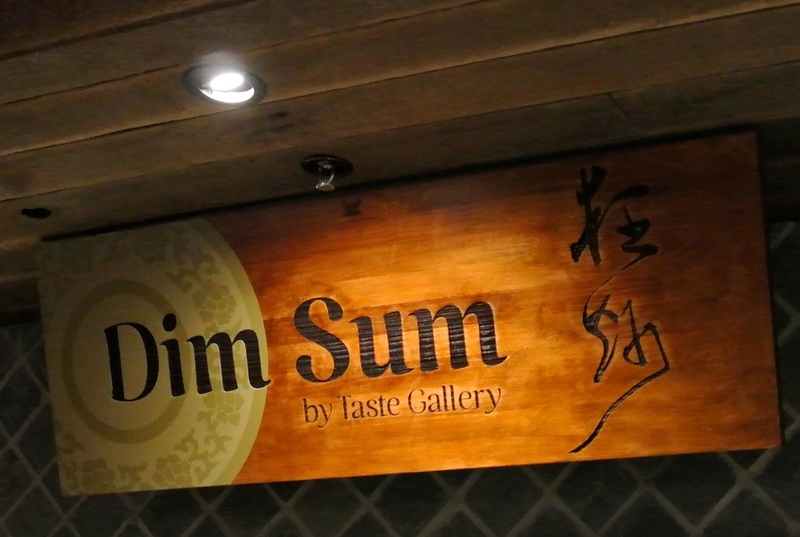 Dim Sum by Taste Gallery offers a range of mini dumplings, savoury pancakes and soup. 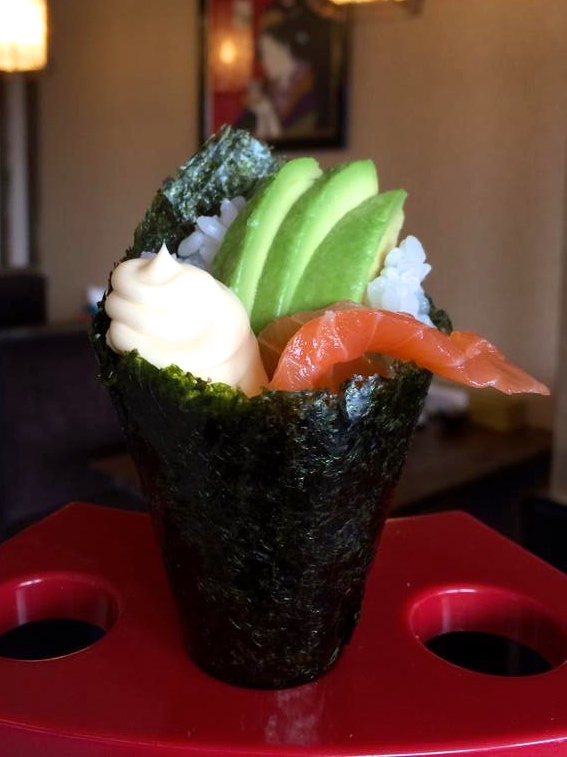 The most popular dish on their menu would be the steamed juicy mini dumplings. 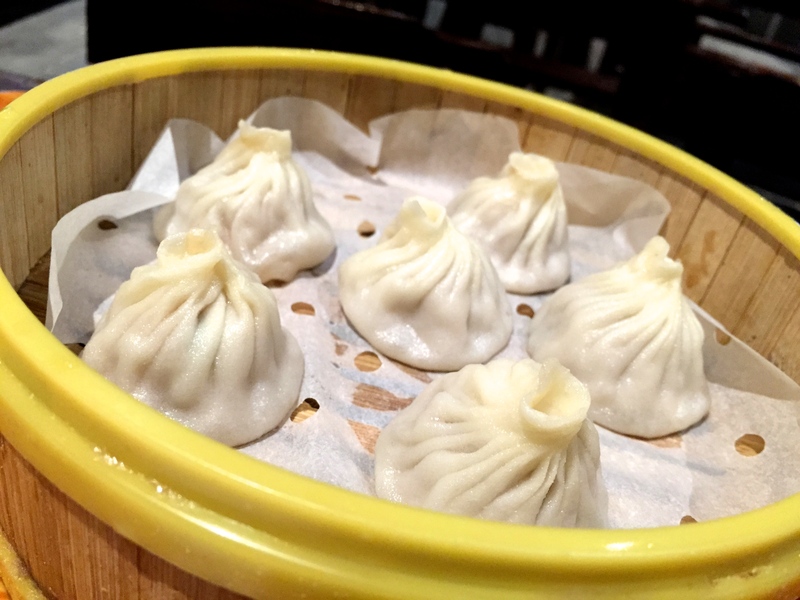 These mini dumplings have a delicious pork filling as well as a hot broth inside (so be cautious when biting into them). 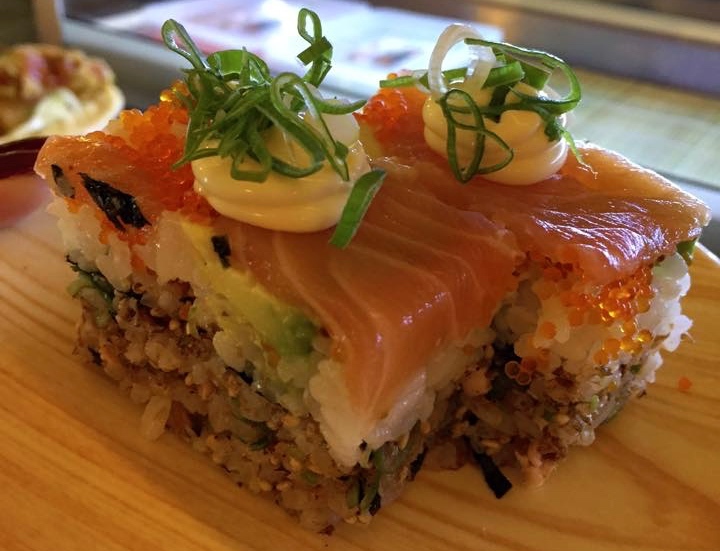 They make a great entree for enticing your taste buds before you feast on some more food at 8 Street. 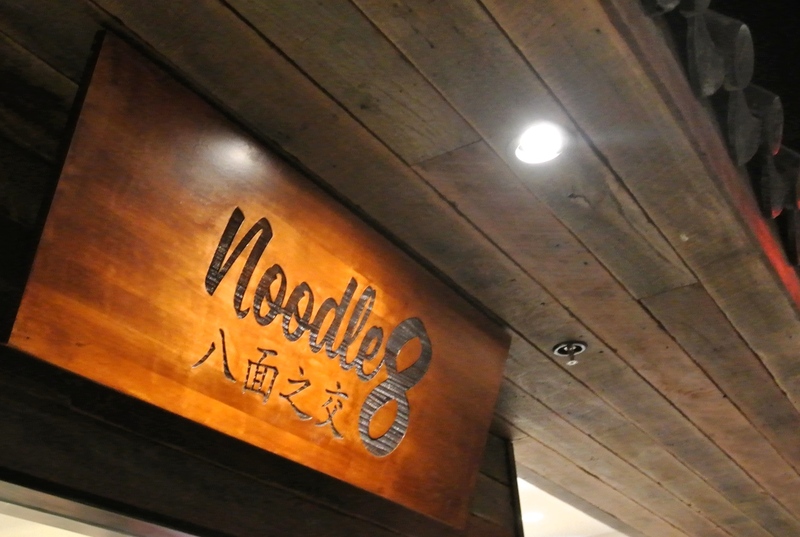 Noodle 8 is a Malaysian and Singaporean stall that specialises in noodles and laksa. 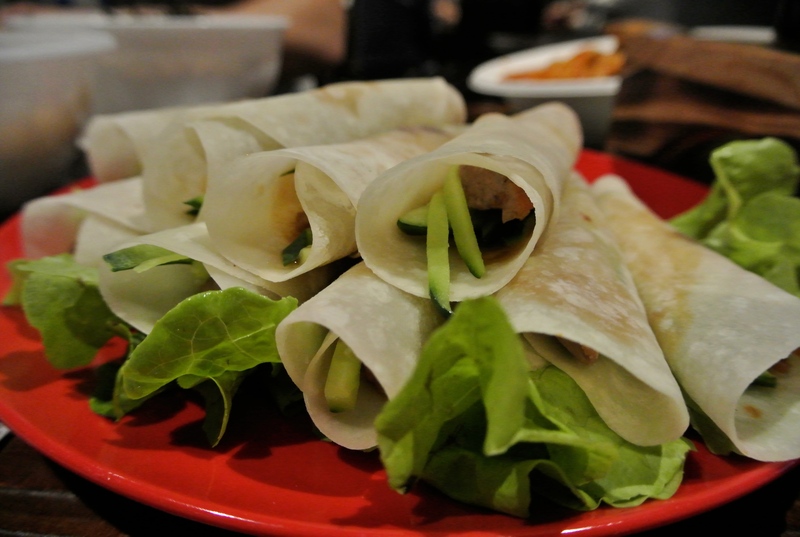 They also serve satay chicken sticks, pork wraps as well as beef hand rolls. 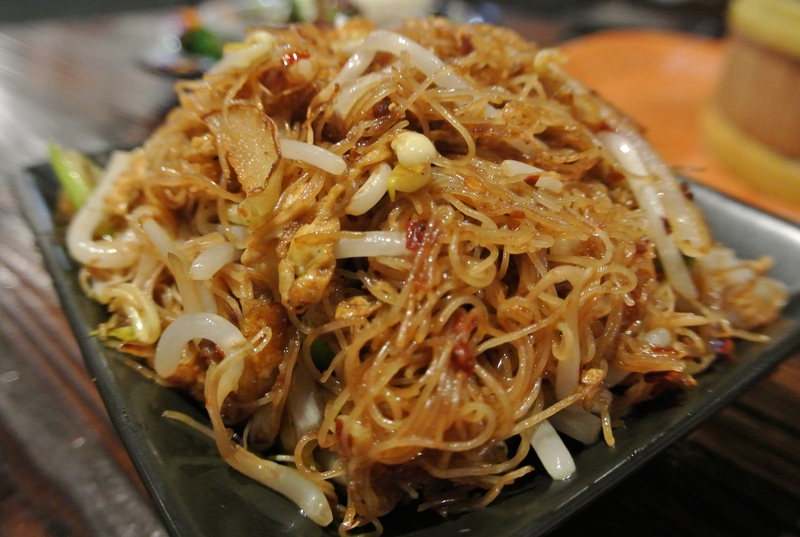 A signature dish at this stall would be their special Singaporean fried rice noodle. 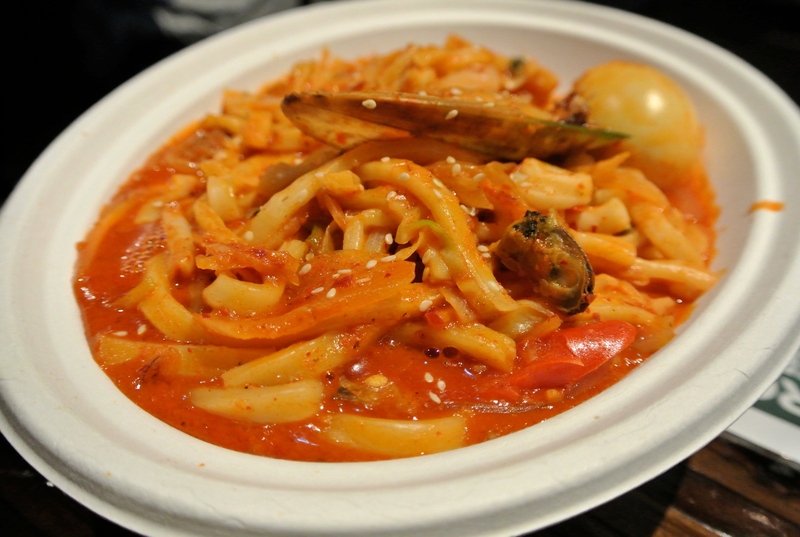 As the thin noodles are fried, it is quite dry however the seasoning and flavours make up for it. 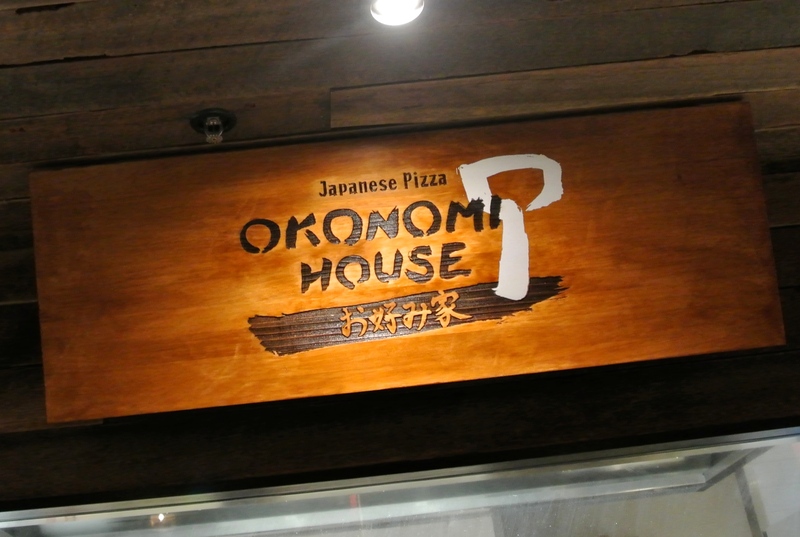 Okonomi House serves up Japanese styled pizzas. 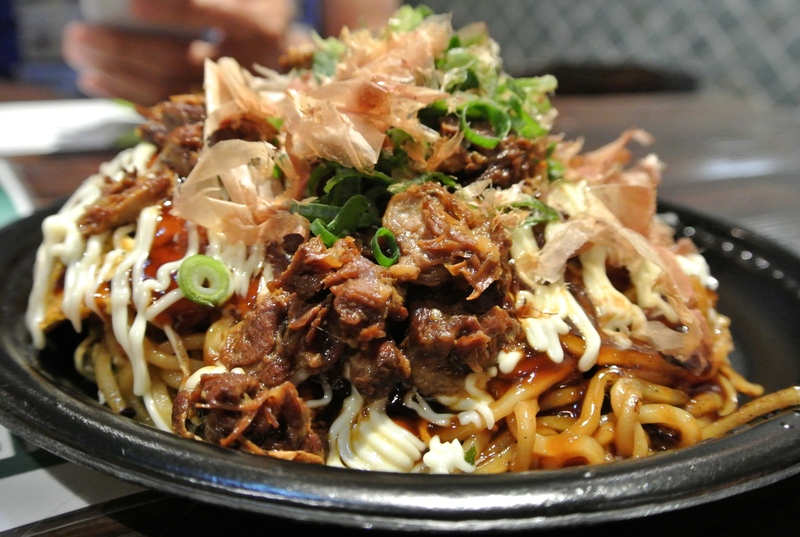 There are two different styles which include the Osaka Style where you can choose from bacon, cheese, pork or beef or the Hiroshima Style where it comes with noodles and is available with seafood, beef or vegetarian. A personal favourite would have to be the bacon deluxe which comes with bacon, corn, potato and mozzarella cheese. You can never go wrong with bacon and in this case, it becomes a delectable cheesy bacon heaven as the cheese oozes out with every forkful. 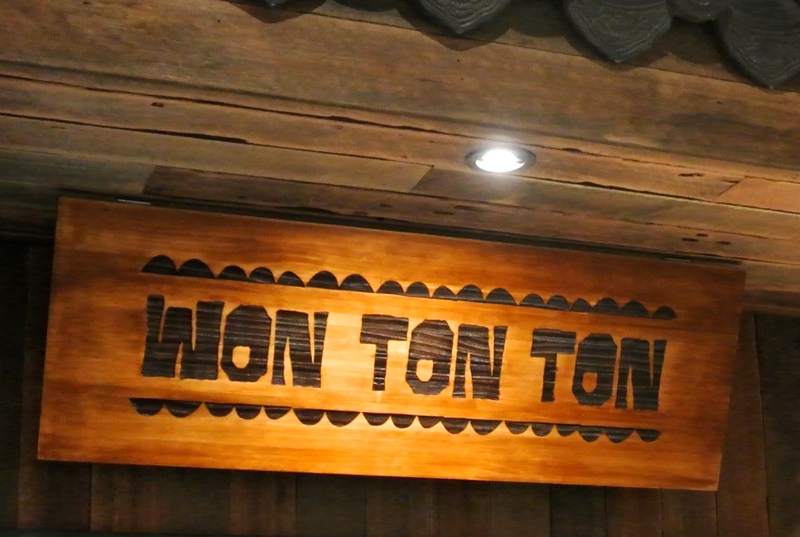 Won Ton Ton have a variety of wonton soups, dumplings, buns as well as snacks including crispy chicken and salt & pepper calamari. The combination wonton dish had fish balls, fish tofu, veggies and a decent amount of wontons. The wonton itself had a porportional amount of meat and prawns which was quite flavoursome. 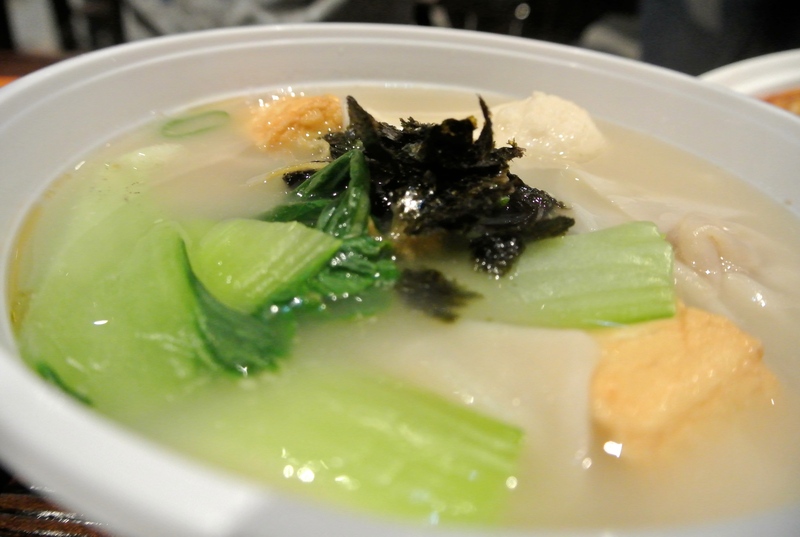 As well as that, the broth was subtle and complimented the flavours of the wonton. 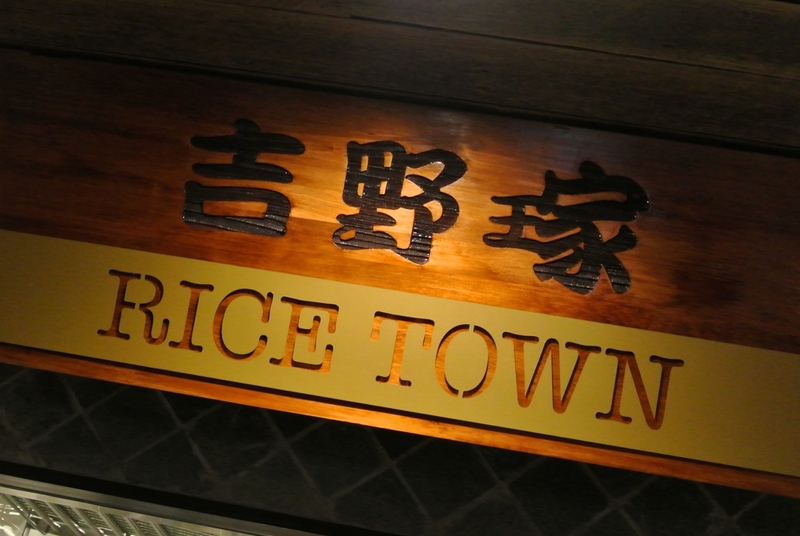 Rice town offers a variety of popular rice dishes that suits every taste bud from curry chicken to braised pork belly, as well as mackerel and prawns. The signature braised beef is a safe option for those who are wary of intense foreign flavours but want to experience an authentic Asian meal. 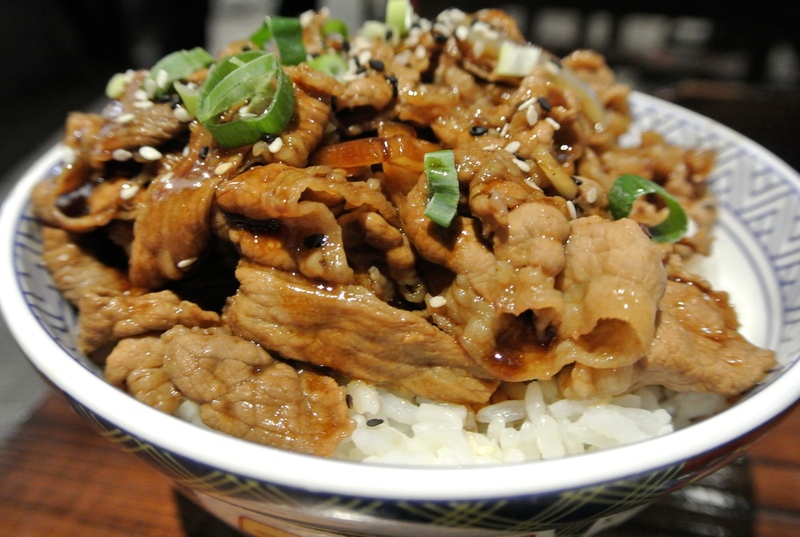 With a copious amount of beef, it is sure to keep the belly full. 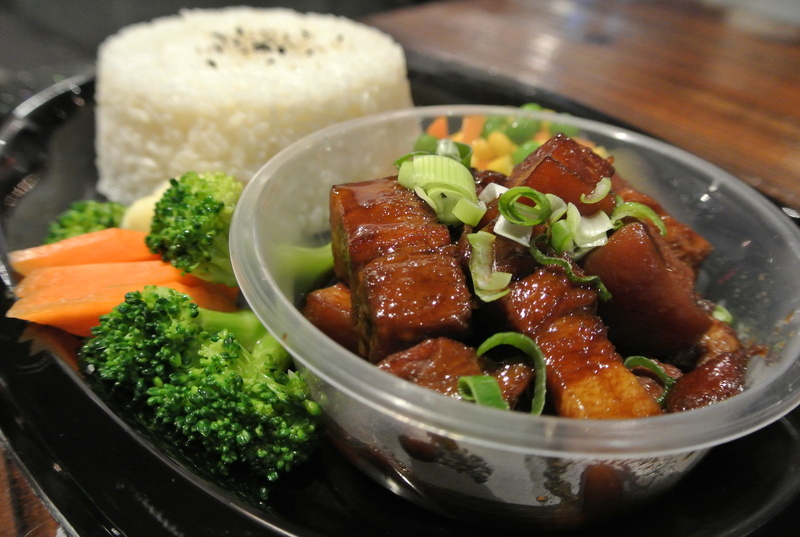 The braised pork belly dish was the standout from the menu as it was soft and tender, balanced with the right combination of soy sauce. With the added steam veggies, it makes scoffing the dish down less of a guilty pleasure. 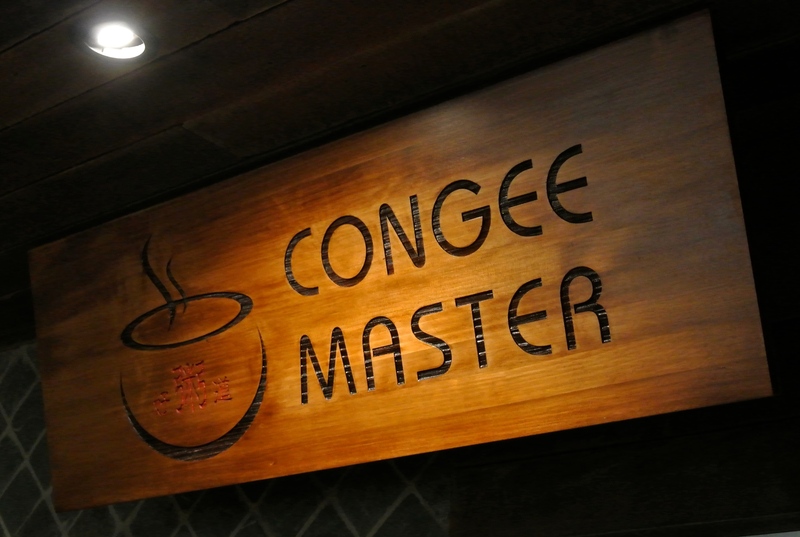 Congee Master serves up the most delicious variety of congee with marinades and sides available. 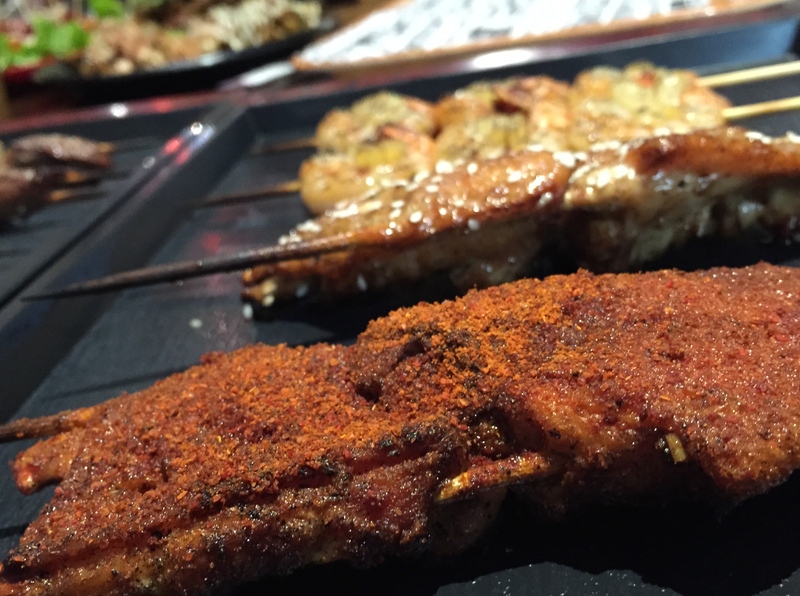 With marinades such as chicken wings, pork belly, steamed chicken, sliced beef and calamari, it becomes quite a difficult task to choose just one. However if you aren’t big on the extras, the congee itself has enough ingredients to excite the taste buds. 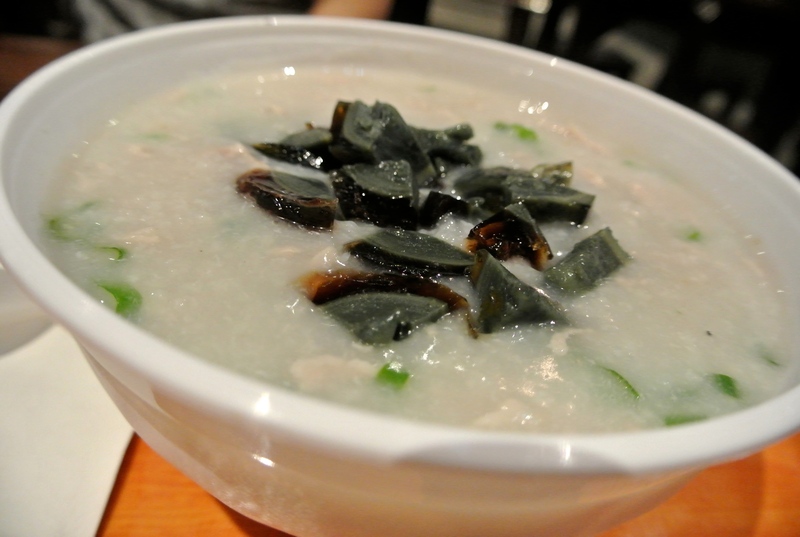 The minced pork and preserved duck egg congee was extremely tasty and surprisingly came with quite a substantial amount of preserved duck egg. This is the perfect meal for breakfast, lunch and dinner as it is light but very filling. 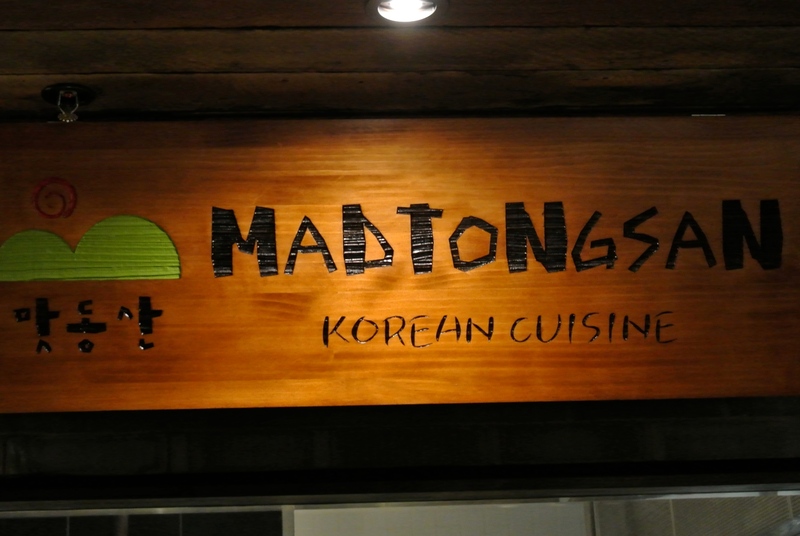 Madtongsan is a stall at 8 Street that serves up an amazing array of korean food that ranges from snacks, noodles, rice and soups. 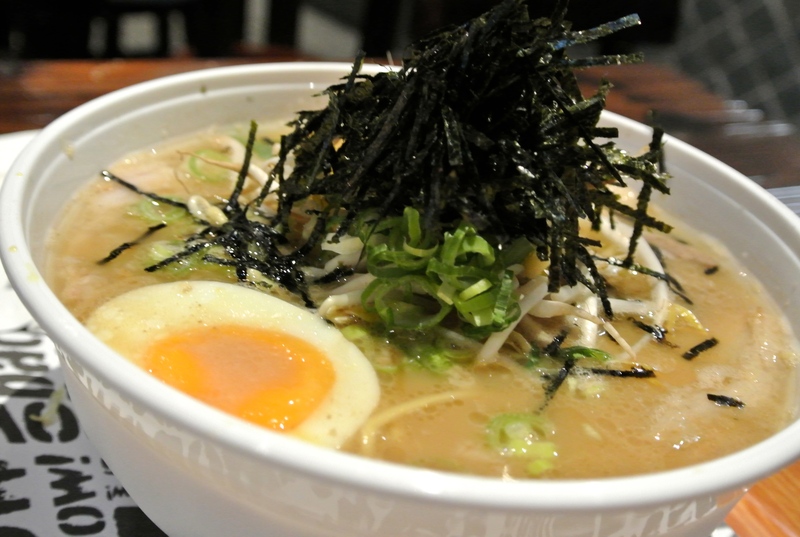 With a few restaurants around Brisbane, this stall offers a condensed menu of the most popular dishes. 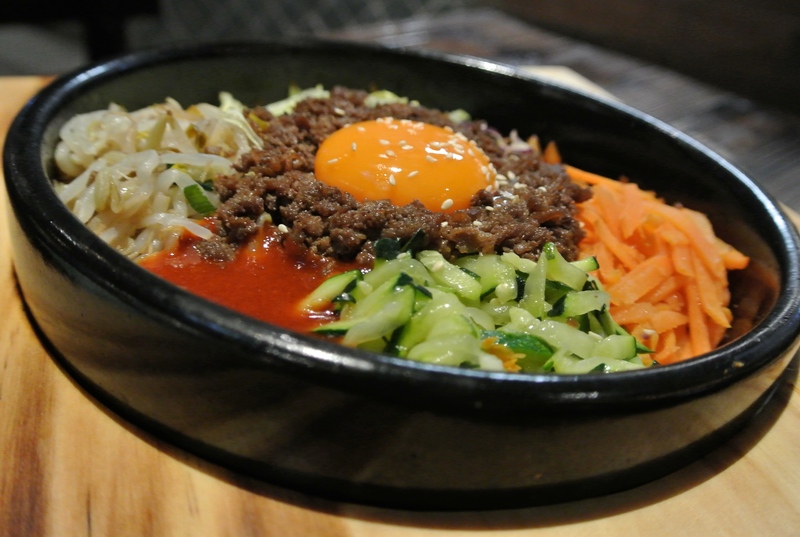 A favourite dish here would definitely have to be the dol sot bi bim bap which is in a hot stone pot. This dish has rice, seasoned vegetables, and either beef or chicken which is then topped with a raw egg and their signature spicy sauce. It is then all mixed in together, creating an explosion of flavour as well a chilli hit, depending on your chilli tolerance. 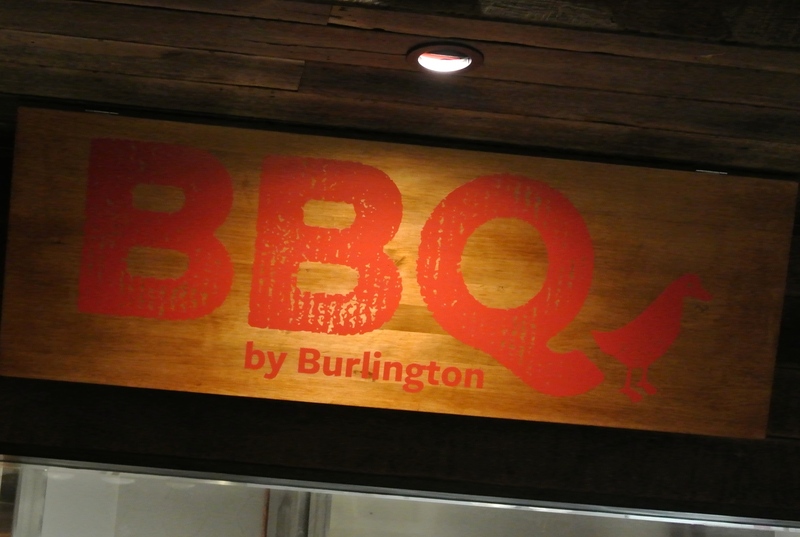 BBQ by Burlington has by far the most flavoursome peking duck and barbecue meats at 8 Street. 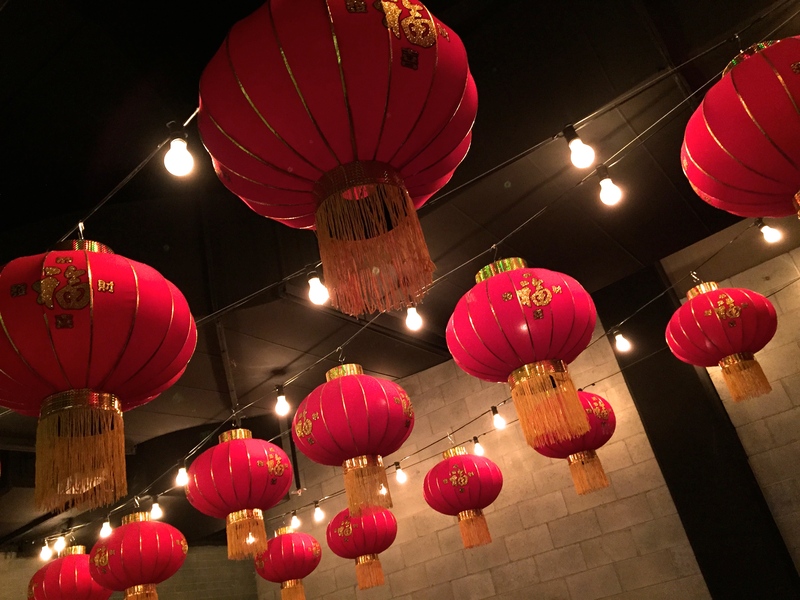 They offer roast duck, roast pork, BBQ pork, BBQ chicken, wings, ribs as well as peking duck (roast duck pancake). The roast duck pancake is reminiscent of an asian kebab as the ones found at this stall is a big version of the original size. This is quite exciting as with the original small ones, there is usually never enough to go around. The roast pork had the perfect fat and meat ratio as well as a crispy top. 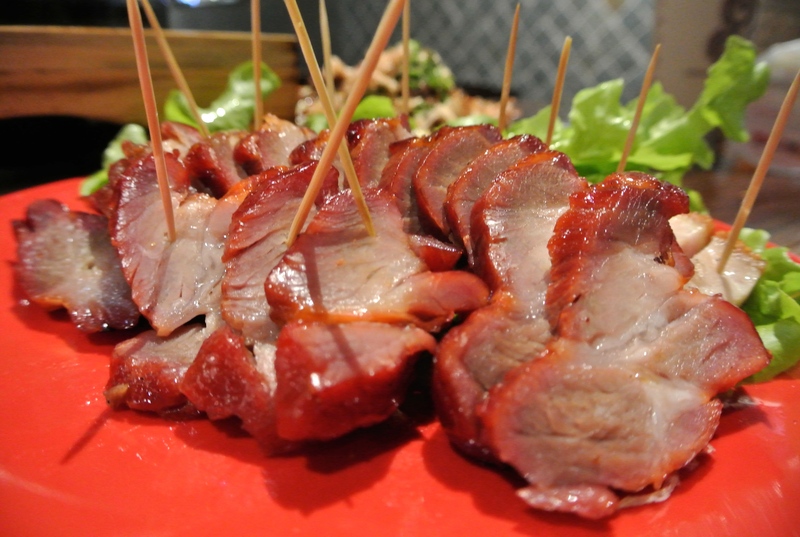 The bbq pork on the other hand was tender and soft making you want to continuously snack on it. 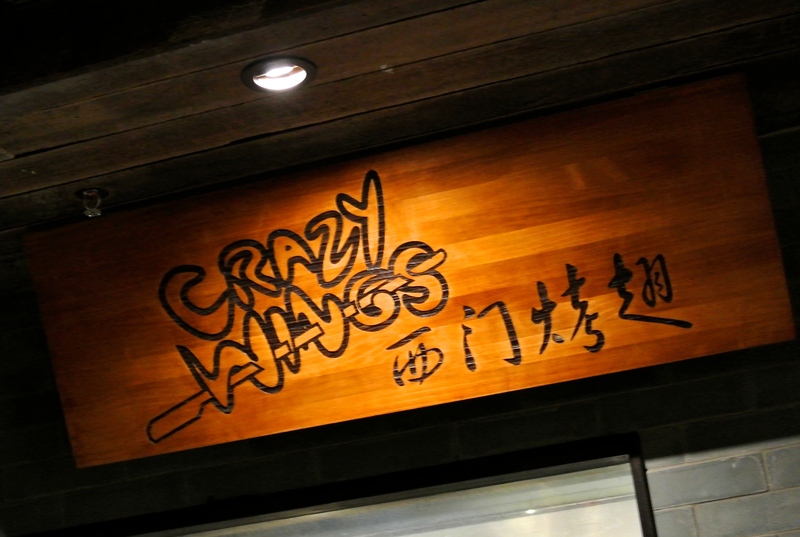 Crazy Wings offers a large variety of meat on skewers including their famous crazy wings which comes in six different flavours. 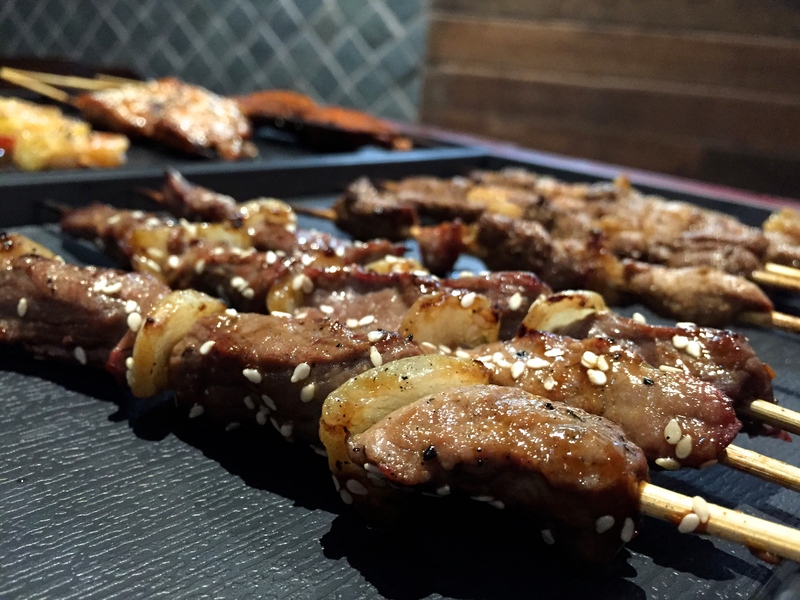 The most interesting skewers would have to be the ox tongue, the chicken fillet with soft bones as well as the enokitake mushroom. The teriyaki beef was succulent and spot on. The chicken fillet however was quite spicy, so if you find that you do work up quite a sweat when tackling chilli food, you can ask them to tone down on the chilli seasoning. 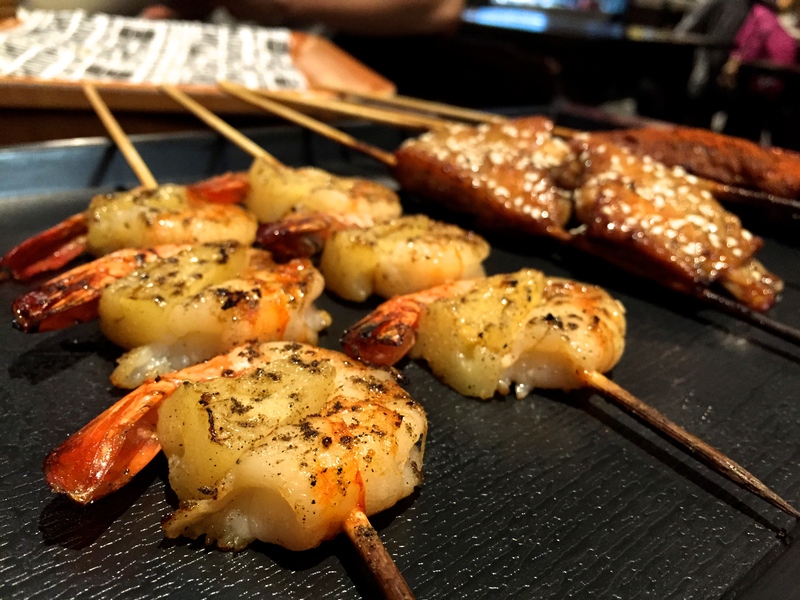 The skewers make a great snack, or even an accompaniment to another meal. 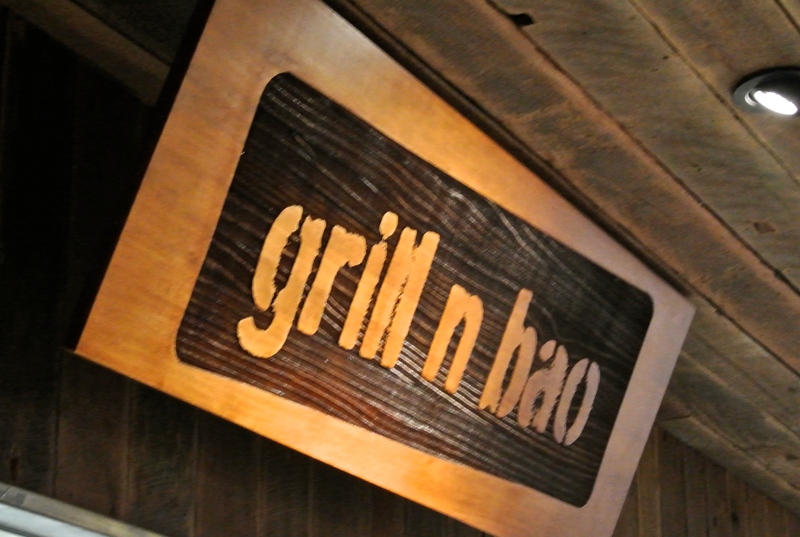 At the end of the winding lane way stands Grill n Bao. 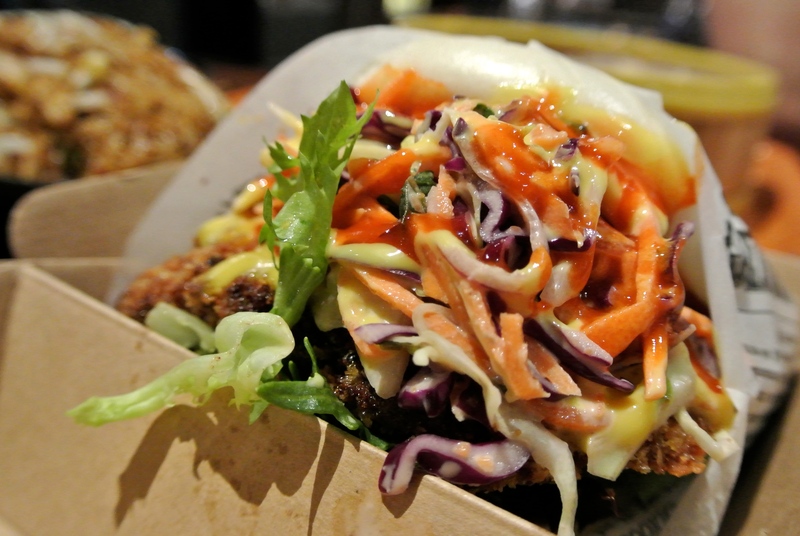 This stall offers a variety of gua bao burgers as well as ramen soups. 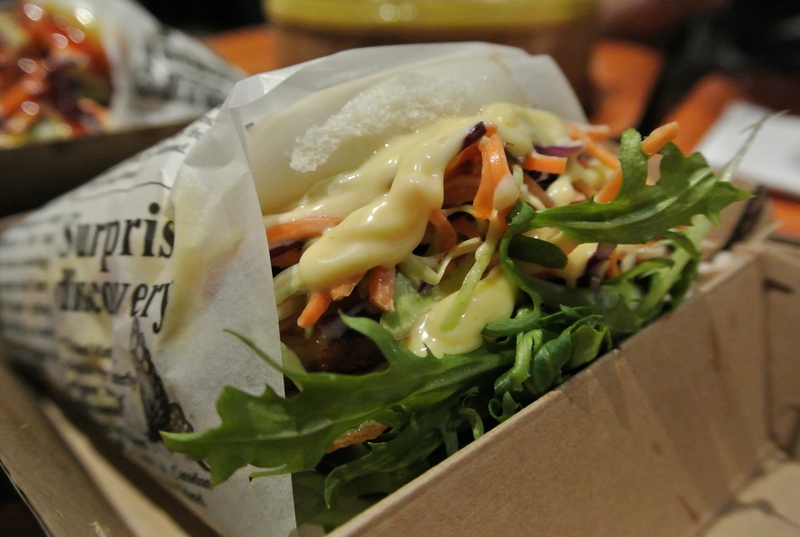 Their gua bao burgers include chicken, beef, tofu and possibly the tastiest one, grilled pork belly. The grilled pork belly meat was extremely succulent and with the salad and jap mayo, it left a meaty but fresh tangy taste tingling on the taste buds. The buns are steamed and then placed on the grill, which gives the buns a bit of texture instead of being overly soft. The most notable thing about the gua bao at Grill n Bao is that the buns aren’t oily and greasy which sometimes is the case at other places offering gua bao. 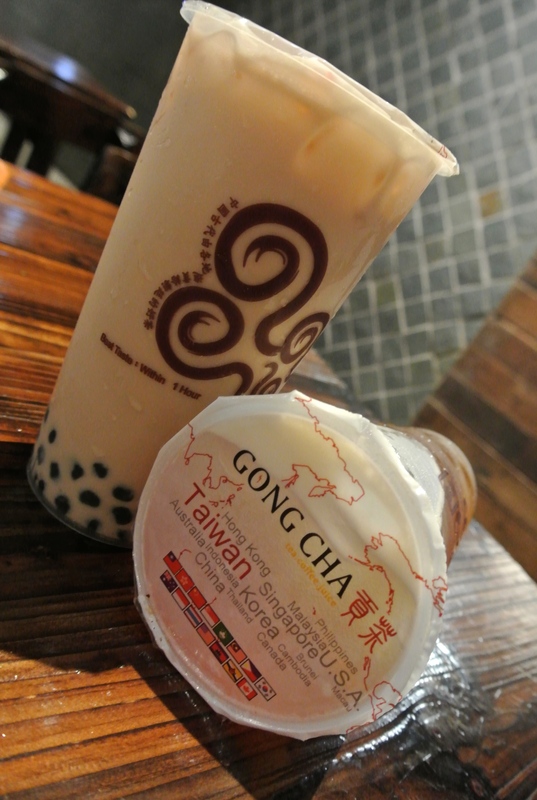 Gong Cha is a Taiwanese style drink shop that has franchises world wide. 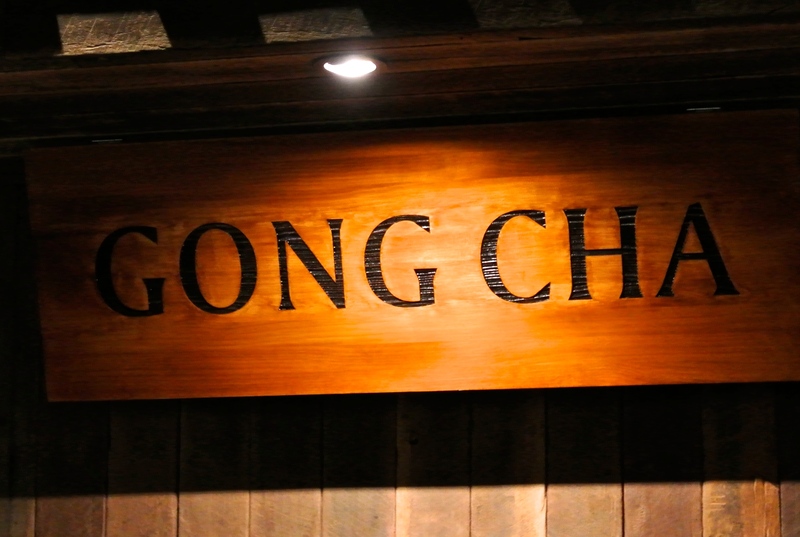 They offer brewed tea, healthy tea, milk tea, yoghurt drinks as well as smoothies. Two of the most popular drinks on the menu would have to be the milk tea with pearls as well as the lychee oolong tea with aloe vera. Both teas were refreshing and not overly sweet. However, if you’re a bit of a sweet tooth, the sweetness level can be customised. 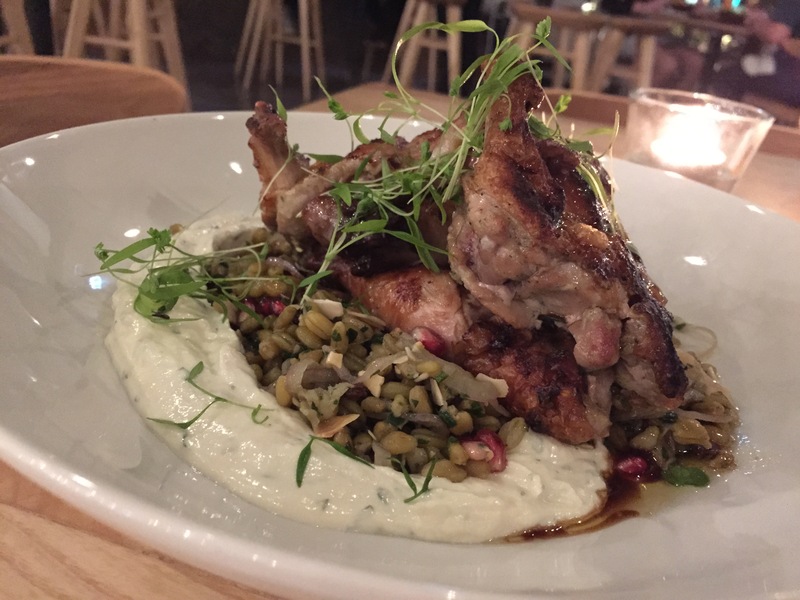 If you’re stuck for lunch or dinner ideas or are dining with a large group of people, 8 Street is the ideal location as it has so many different food stalls which would cater to even the pickiest eater. The best part is, there is a licensed bar in the corner selling Asian beers so you can sneak in a drink whilst harbouring your food baby. 8 Street is open from 10am – 9pm from Monday – Saturday and from 10am-6pm on Sundays. With the days getting longer and the nights getting warmer, there is nothing more satisfying than a delectable gelato or sorbet that’ll brighten the day and refreshen the taste buds. The gelato is creamy, smooth and full of flavour. My favourite gelato would be the ‘bacio australiano’ which is the white chocolate mixed with macadamia chips as well as the ‘caramello salato’ which is salted caramel perfection. However, the fresh sorbet gets me every time and would prefer it over the creamy gelato. The flavours change reguarly but lemon lime & bitters, lemon, kiwi and grapefruit would make the top of my favourites list. There is nothing more refreshing than a cold sorbet at the end of the night, and the best part is that there is 0% fat! I have become quite enamoured with this little store and can be found there most nights enjoying a sorbet. I definitely recommend giving this place a try but be warned, you may get addicted!!! 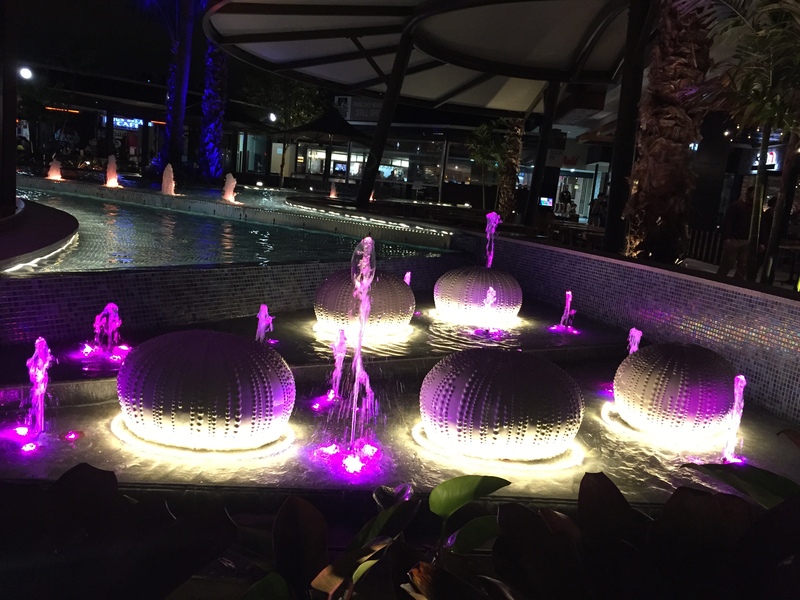 Westfield Garden City has just reopened its gorgeous new outdoor dining precinct with a stunning water feature. In celebration, J and I decided to try the much loved Hatch & Co., who has another restaurant by the same name located at Gasworks Plaza Newstead. First impressions of the Garden City restaurant was that it was a lot more spacious than their Gasworks counterpart. As well as that, the view from the outside dining area was absolutely breathtaking. During the warmer months, this would be the ideal place to sit and dine whilst feeling like you were whisked away to another location. 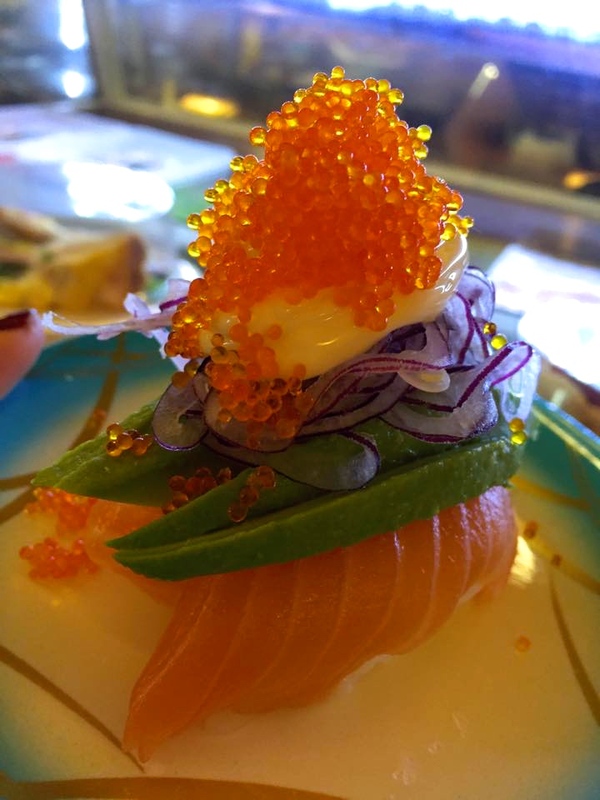 The service and food was sensational. 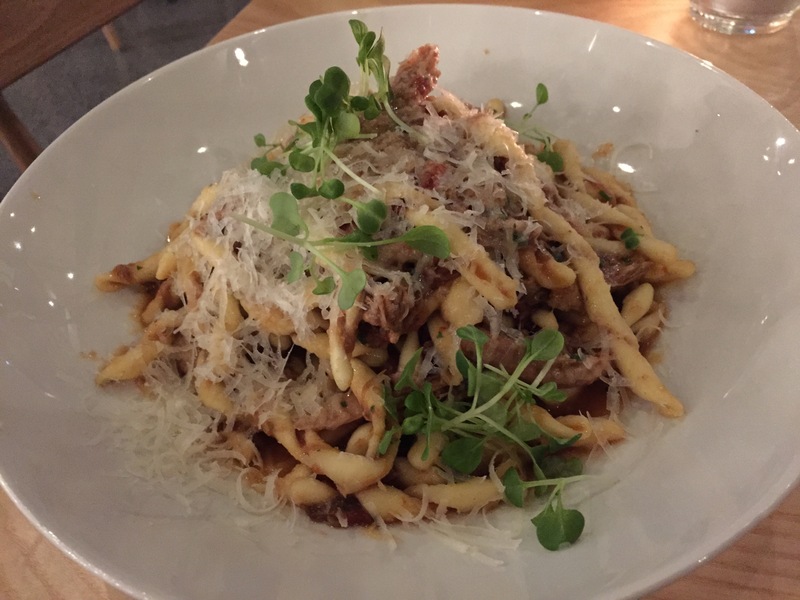 Although the main dishes didn’t look particularly big when served, they were extremely hearty and filling. (We didn’t manage to finish the wings and I found myself craving for it the next morning). Another standout was the labna in the spatchcock dish which gave it an extra zing. With the revamp of the centre, it is exciting to see new restaurants opening their doors on the south side. I would absolutely recommend this restaurant for their food, view and extensive wine list. Cowch is a new dessert cocktail bar located on Grey Street in South Bank. They offer a breakfast menu which includes yoghurt and muesli along with desserts such as churros, naked pops, pizzas and pastries and also cocktails which runs late into the night. 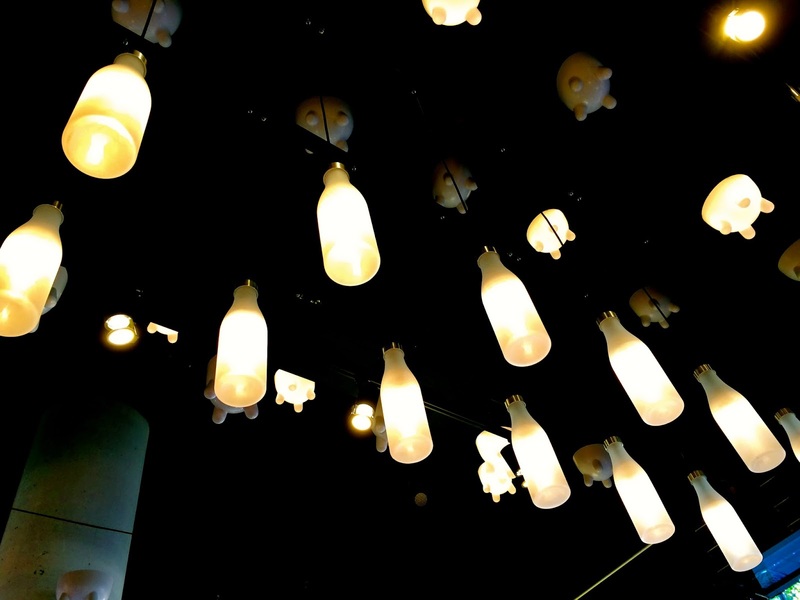 Decorated with quirky teats and milk bottle lights, the atmosphere at Cowch is warm and relaxed. 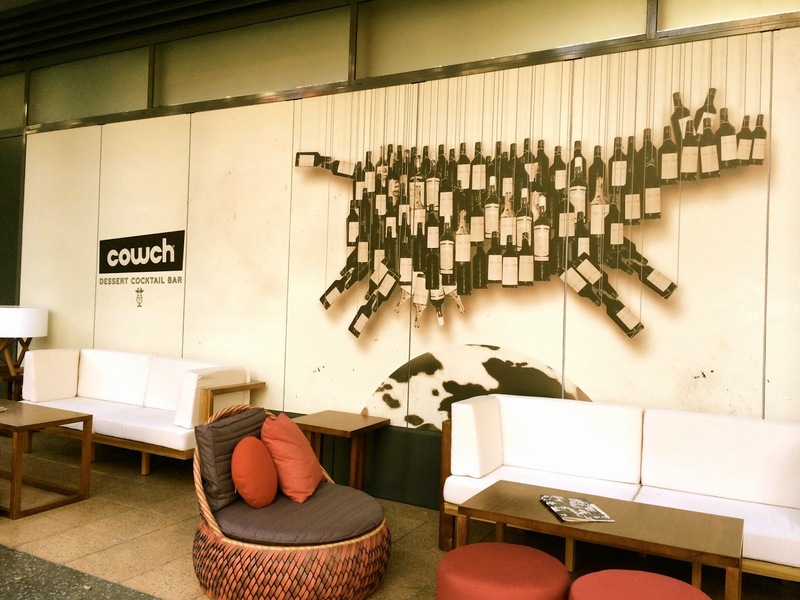 There are plenty of couches, seats and even a fire pit, which is perfect for those coming cold winter nights. 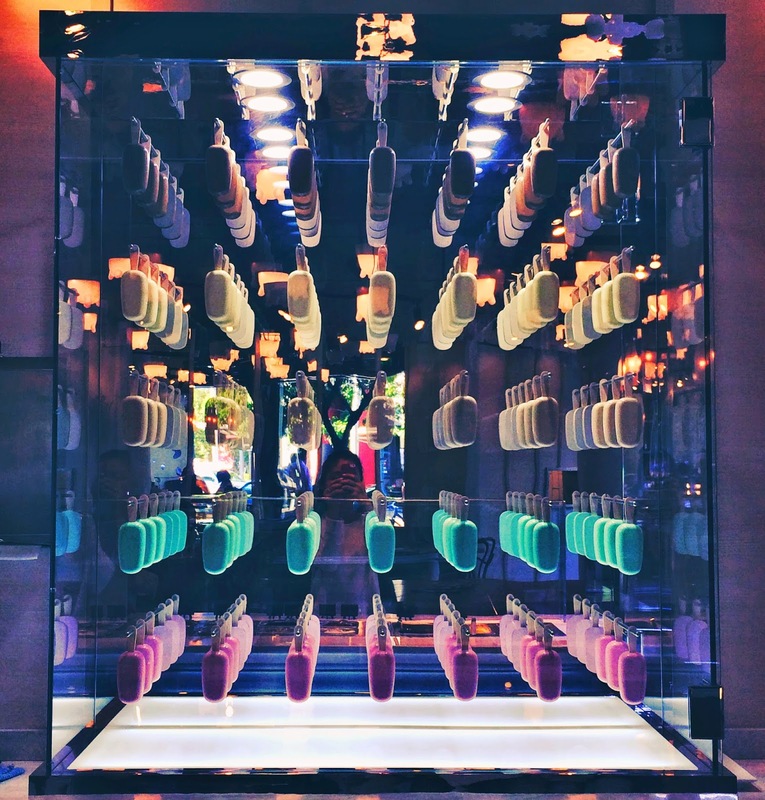 On one section near the counter, there is a wall of naked pops which is eye catching, unique and seemingly a popular item on the Cowch menu. There are five naked pop flavours which includes chocolate, vanilla, coffee, mint and pomegranate. These naked pops are then dipped in either milk, dark or white chocolate and then topped with three toppings of your choice. 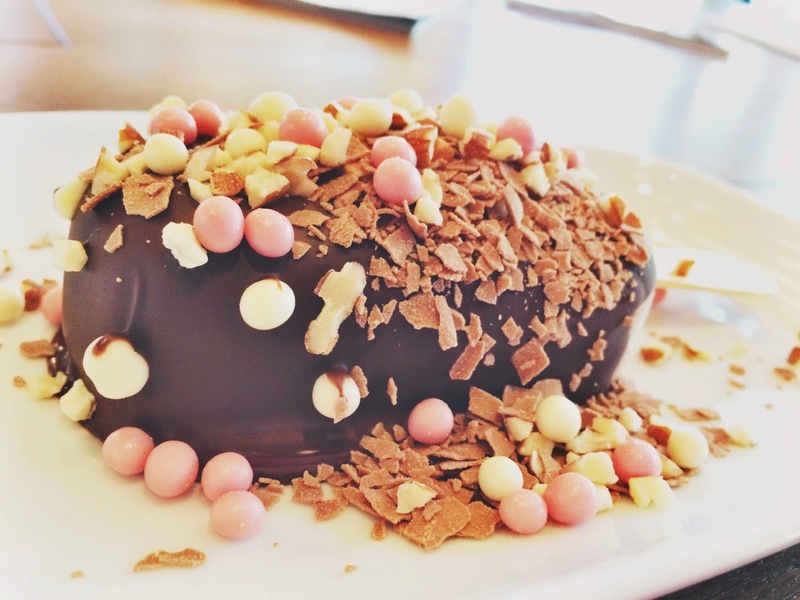 This was a chocolate naked pop doused in dark chocolate and topped with almonds, chocolate flakes and chocolate pearls. 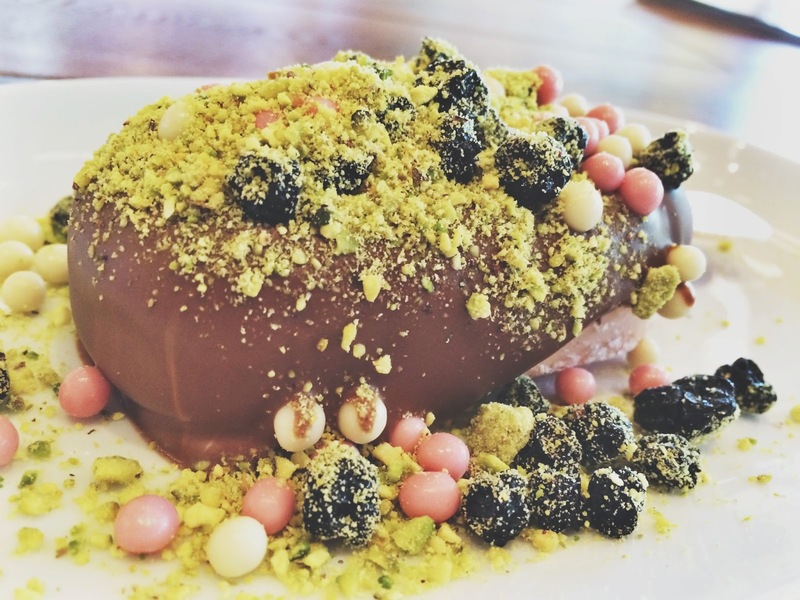 This pomegranate naked pop was dipped in milk chocolate and topped with pistachio, dried blueberries and chocolate pearls. Cowch is the perfect bar for any sweet tooth, or those wanting a great place to have a sweet snack, drink and catch up with old and new friends. It is also extremely family friendly with sweet goodies for the kids and drinks for the grown ups.